Looking for things to do in Edinburgh ? 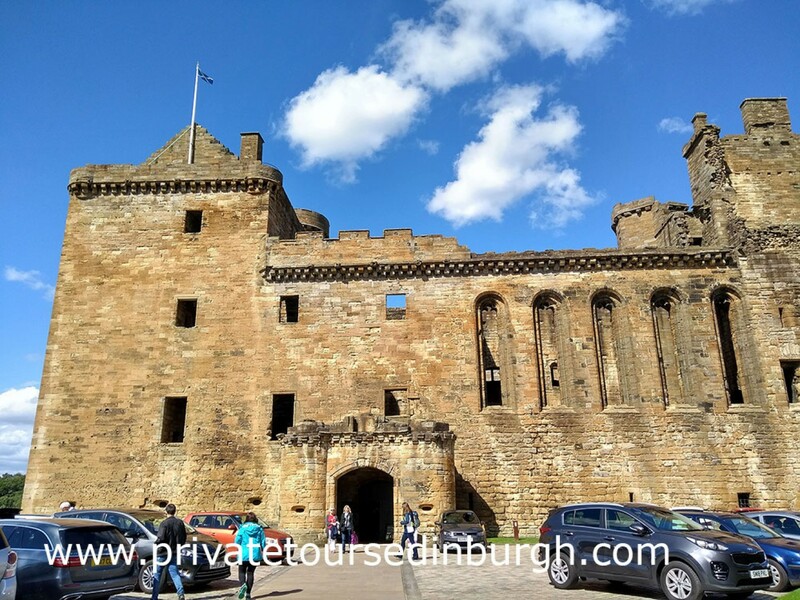 How about taking a tour from Edinburgh of Outlander's Lallybroch with Private tours Edinburgh - just one of Scotland's amazing Outlander castles and film locations ? Tours start at 10 am . 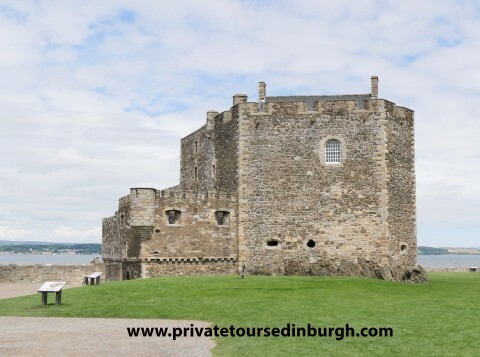 Our private group tours take up to four people to three Outlander castle filming locations. 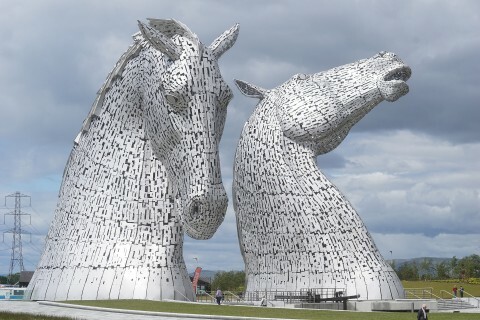 We also offer bespoke private tours with the option of choosing your own itinerary . 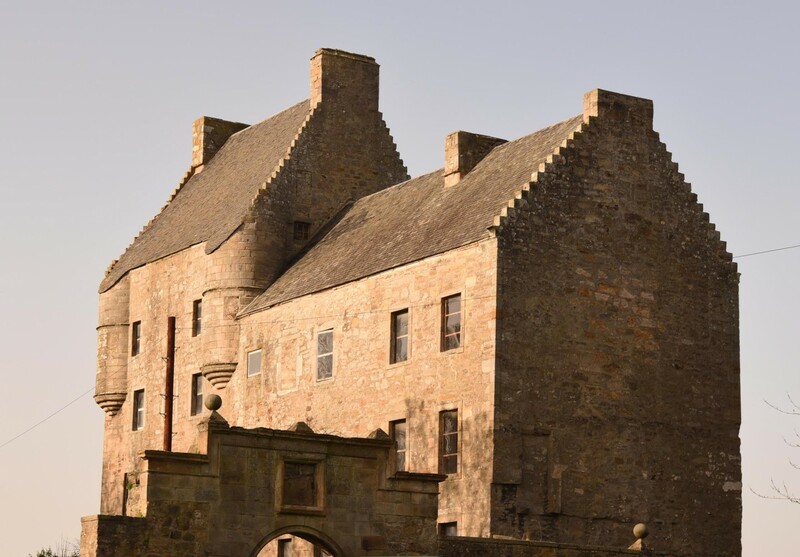 The first location on this Outlander tour is Lallybroch - Midhope Castle, ancestral home of Jamie Fraser . 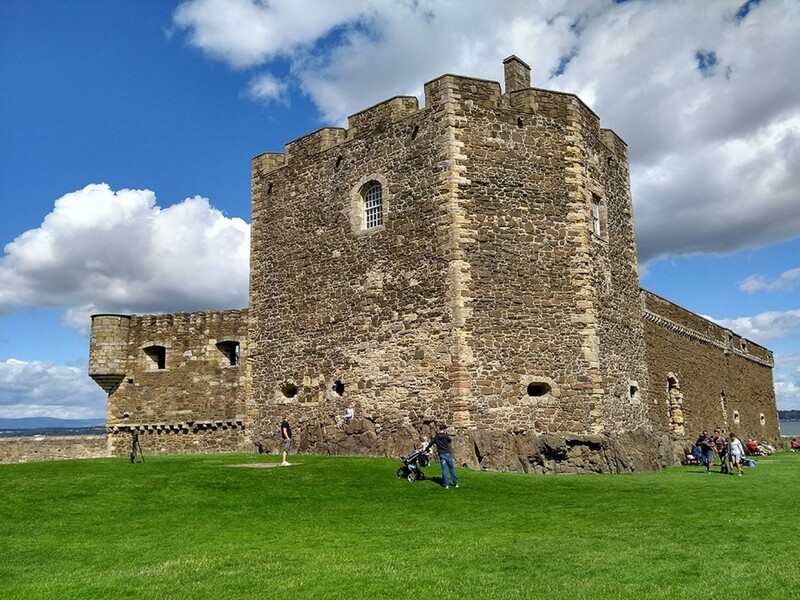 Outlander scenes were shot at Midhope Castle on the fringes of the Hopetoun Estate near South Queensferry. 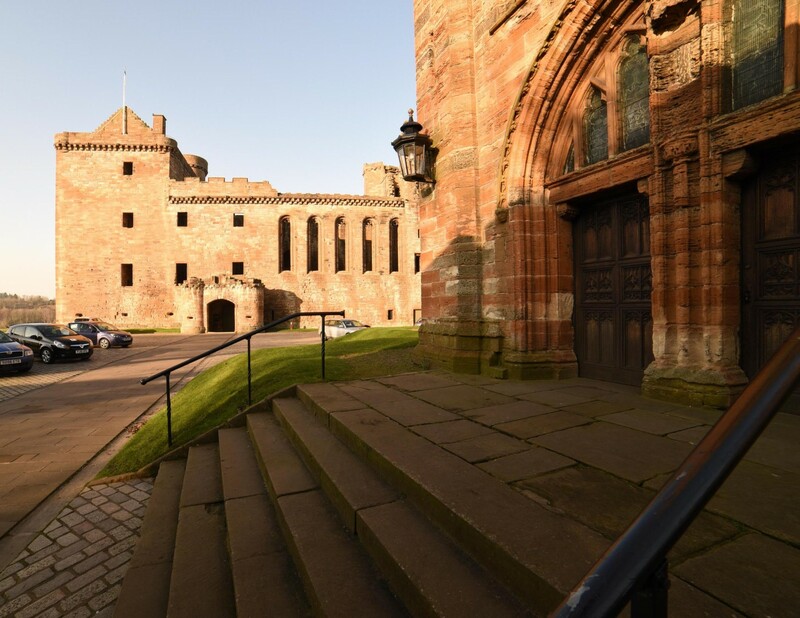 Visitors are asked to admire Midhope from a distance as the interior is inaccessible . 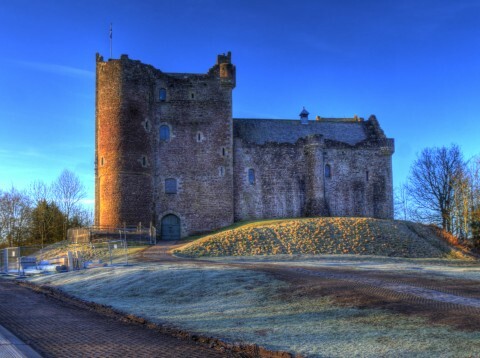 Midhope Castle, a 16th-century tower house, is used as Lallybroch (also known as Broch Tuarach) in Outlander . Left to Jamie by his parents, Brian and Ellen, Lallybroch is also home to Jamie’s sister, Jenny, her husband Ian Murray and their children. 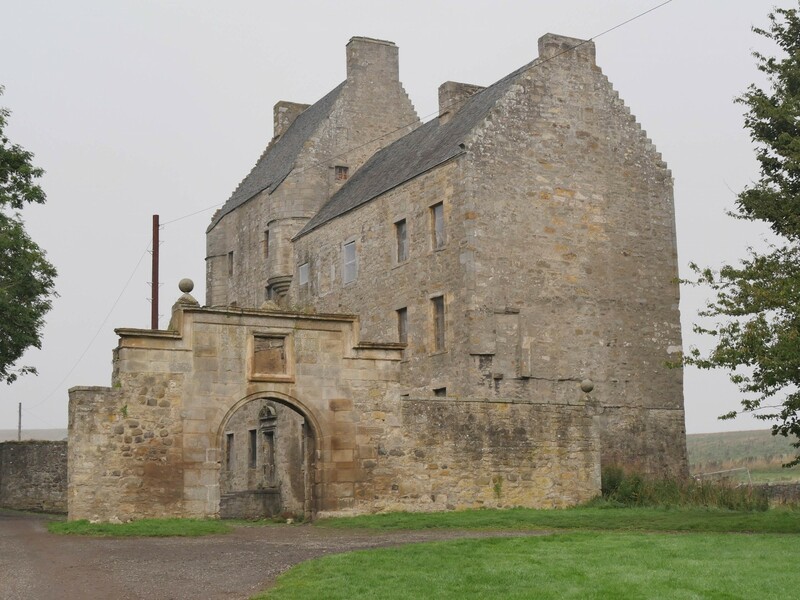 With Lallybroch being an important part of the Outlander story, much use is made of Midhope Castle. 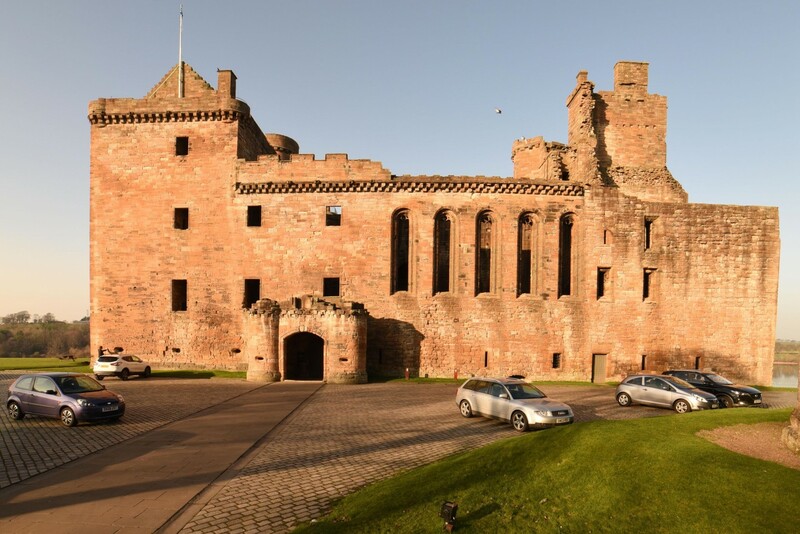 This royal palace is the birthplace of Mary Queen of Scots and it became the backdrop for some of the most harrowing scenes of the TV show Outlander .